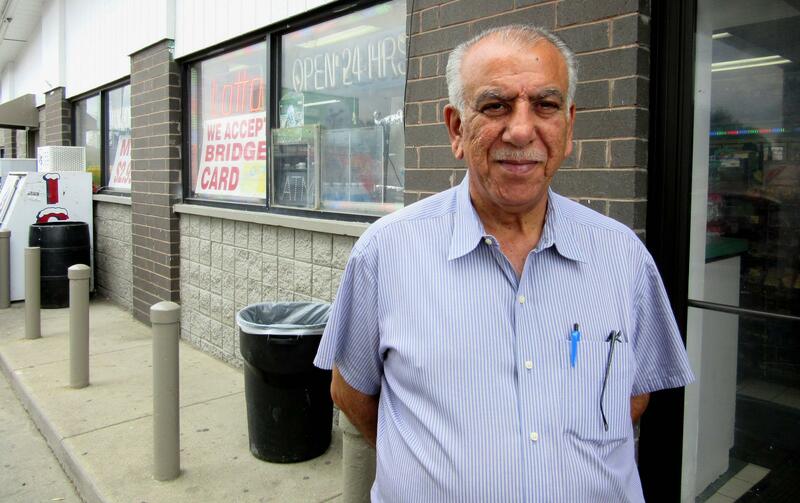 Ghassan Hourani is one of the Detroit gas station owners who received duplicate citations while waiting for the city to process his paperwork. He's working with the city's business license center to correct some of the underlying problems. Natasha Dado is a reporter at the Arab American News, one of our Detroit Journalism Cooperative partners. She covered those meetings and recalls the business owners felt disrespected. “So, this is, a lot of them feel, you know, we’ve been here for decades and, you know, this is how we’re being treated,” she explained. Dado says she remembers the gas station owners complaining about how useless the meetings with the police department seemed to be. It didn't appear anything was changing. Different police would stop and issue tickets even after the first meeting in September. Ghassan Hourani was one of those owners. He says besides multiple tickets at their place of business, sometimes they would get additional citations in their mail at home. He'd have to hire a lawyer to clear things up. We tried to find out it this problem of multiple citations for the same offense is affecting all small business owners in Detroit. The Michigan Black Chamber of Commerce indicates it’s not been an issue for its membership. Detroit Police Chief James Craig told the owners in October of last year he would implement a moratorium on random officers issuing tickets at the Arab-American gas stations. Whether that happened or not is unclear. 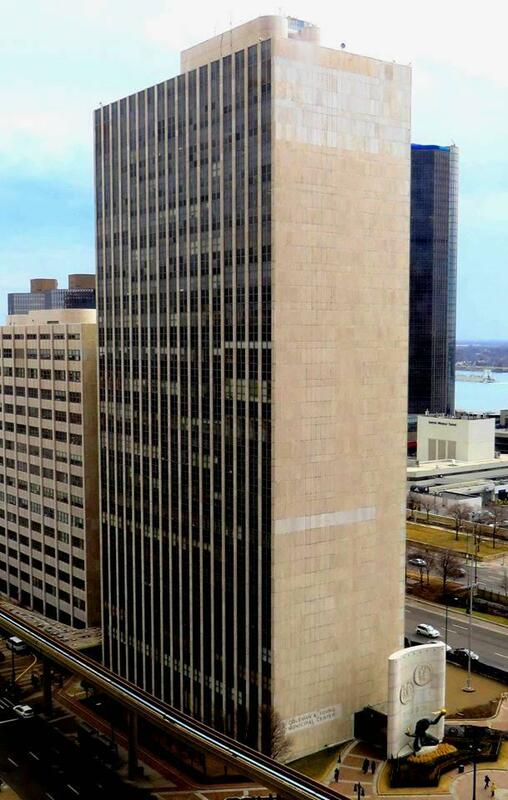 The Detroit Police Department didn’t respond to questions about the issue. Nasser Beydoun is a Detroit business owner and former executive director of the Arab American Chamber of Commerce. He says he does know that today only certain police officers check businesses for things like business licenses and certificates of compliance. Soon they’ll also check that all gas stations have closed-circuit TVs to better monitor the all-too-frequent carjackings and robberies at Detroit gas stations. “Now they have specially trained officers who just do business licenses, and basically they are guided by the building department, and then they’re told where to go and check,” Beydoun said. Coleman A Young Municipal Center. He say they’re still having problems with the inspectors in the city’s Buildings, Safety Engineering and Environmental Department. “Well, the inspectors aren’t getting out there. You get an inspector that comes out; he’ll tell you you need to fix one, two, three. And then another inspector will come out and say, 'OK, you guys fixed one, two, three. Now fix three, four, five.' So, there’s no consistency or continuity in the process,” Beydoun said. Back at the gas station, Ghassan Hourani says he’s been working with Kevin Jones in the Detroit's business license center and they’ve been making some progress on that issue. He says the city used to send letters explaining what the business owner should do for a license and certificate of compliance. Then a few years ago it stopped sending those letters. “This year all business owners, they’re going to receive a letter with explanation for business license and certificate of compliance. That will help a lot," Hourani said. We asked City Hall for an interview with Kevin Jones. As has become fairly typical of Mayor Mike Duggan’s administration, our request was declined.